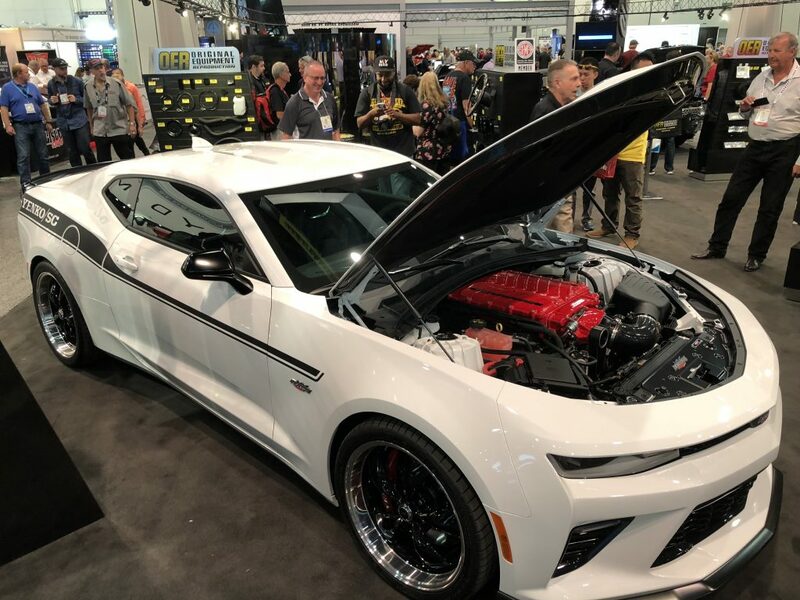 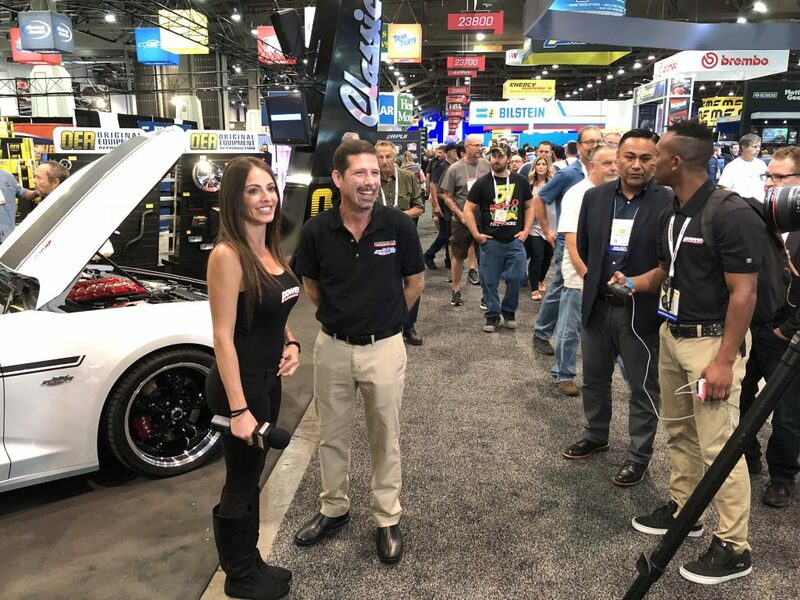 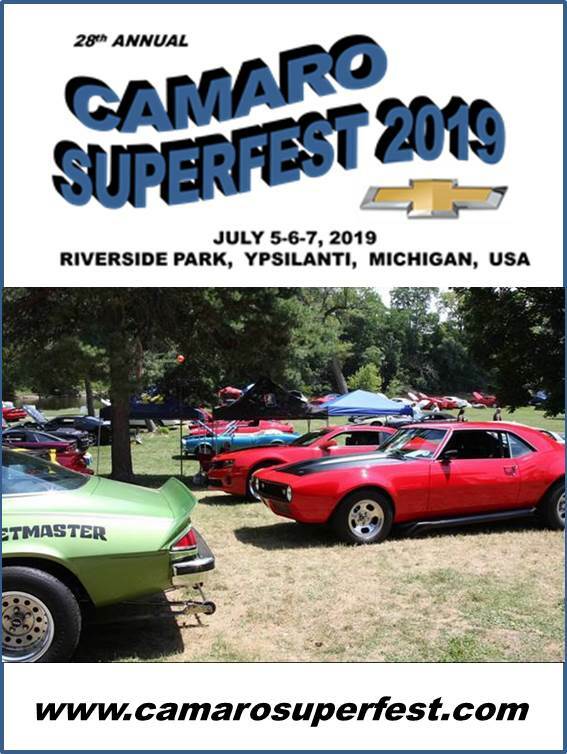 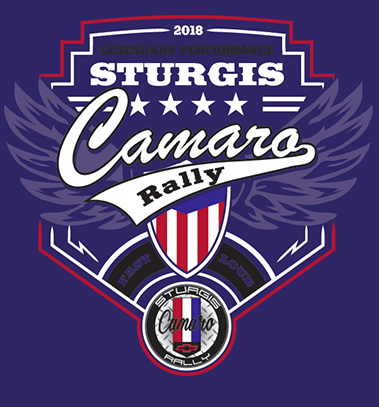 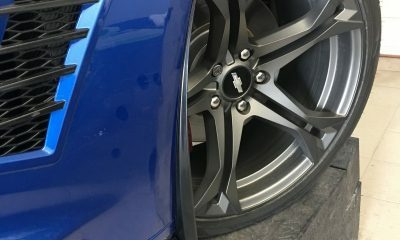 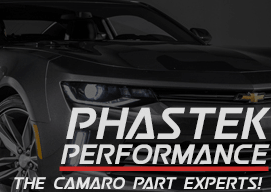 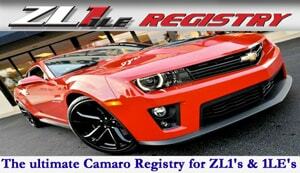 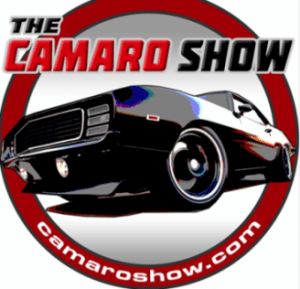 CamaroNews – This morning we got to see history once again with SVE Engineering Inc, who dropped another super Camaro. 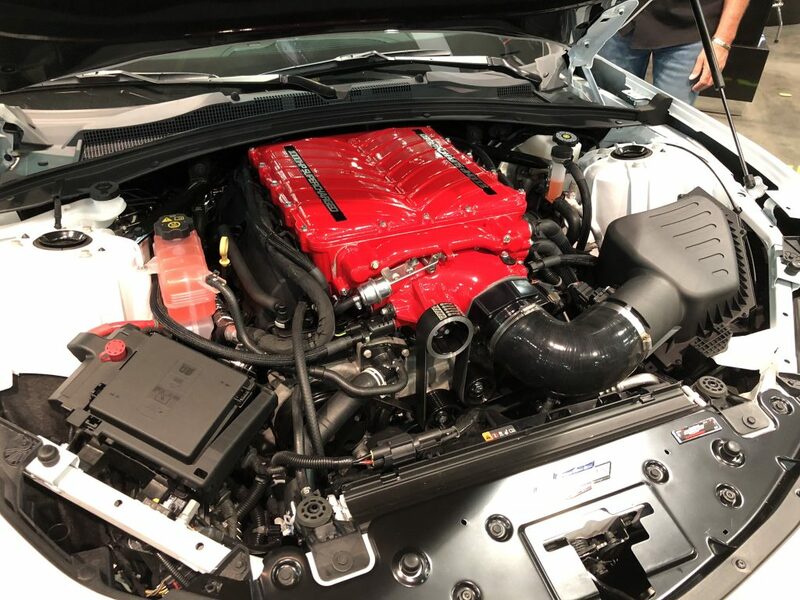 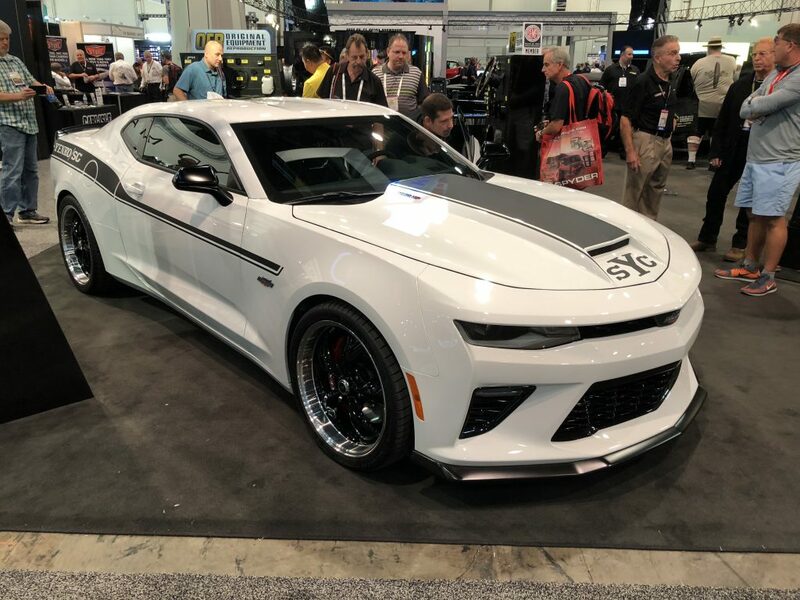 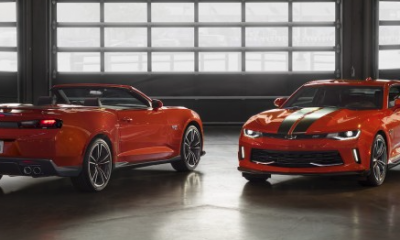 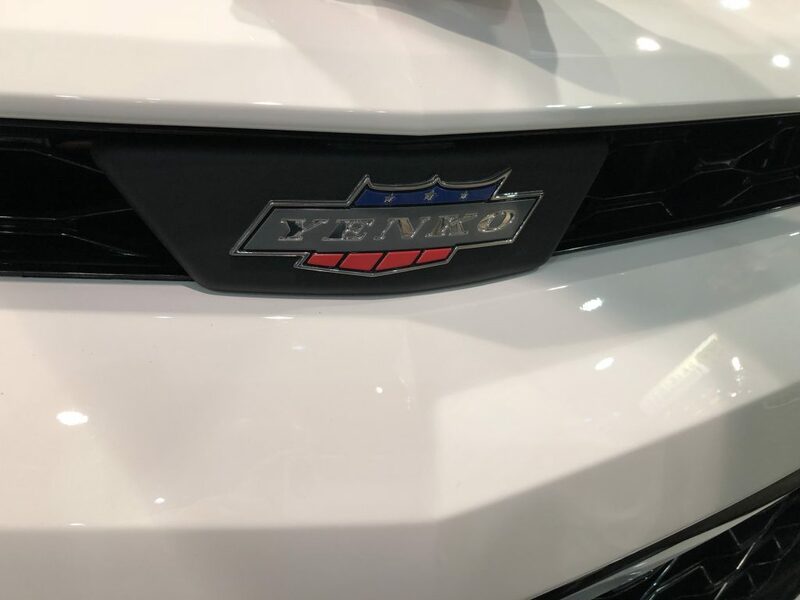 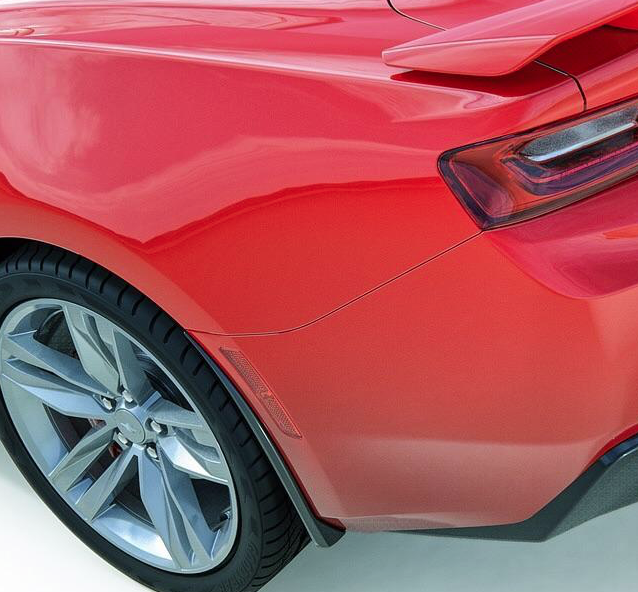 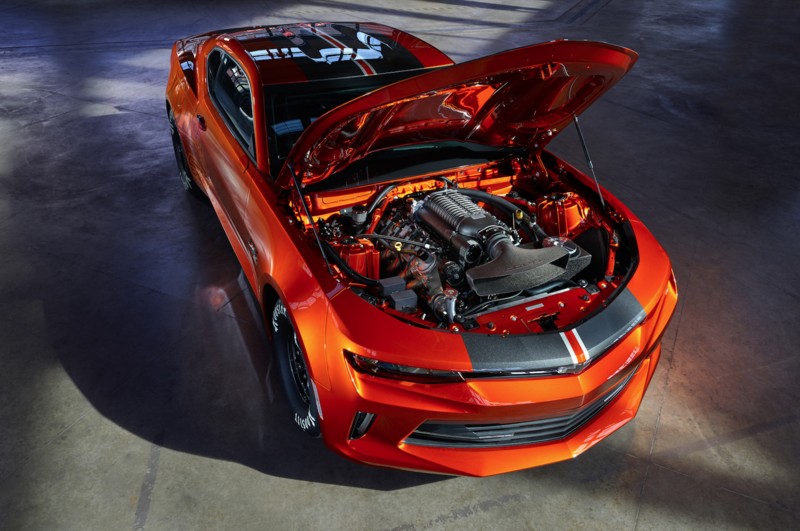 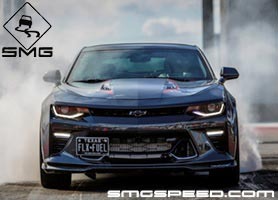 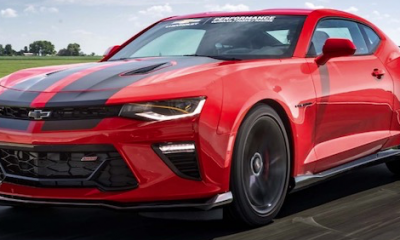 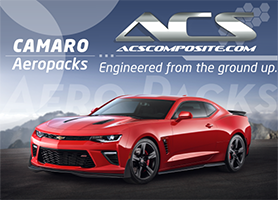 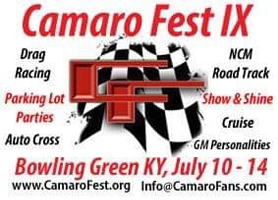 Camaro Enthusiasts have been waiting something from GM to go to bat with the Hellcat & Demon. 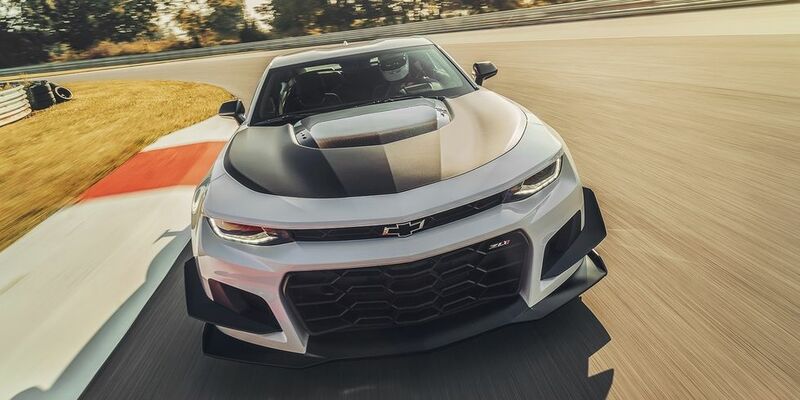 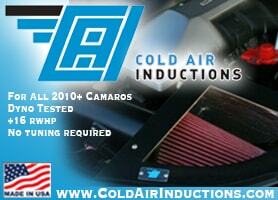 Team Chevrolet still hasn’t answered the call till this present day. 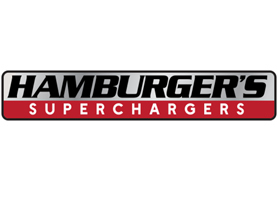 There is one man in the industry that always listens to his customers David Hamburger. 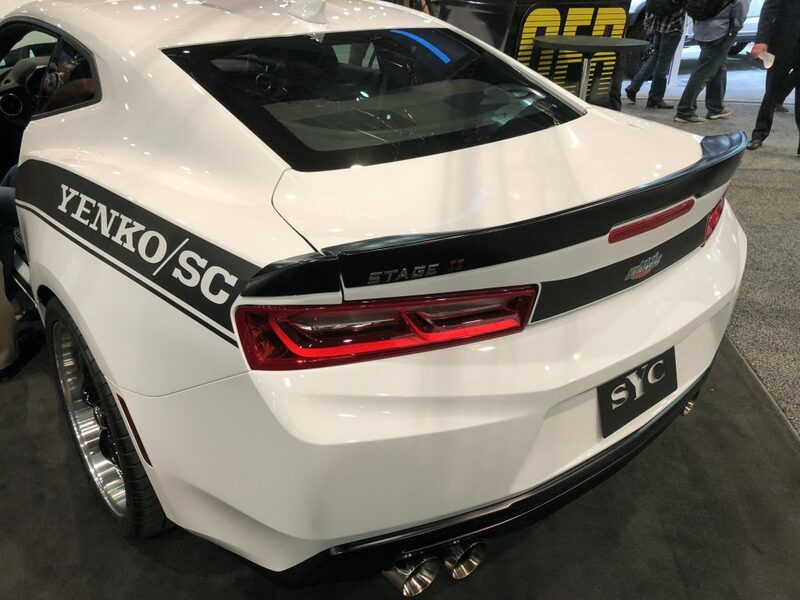 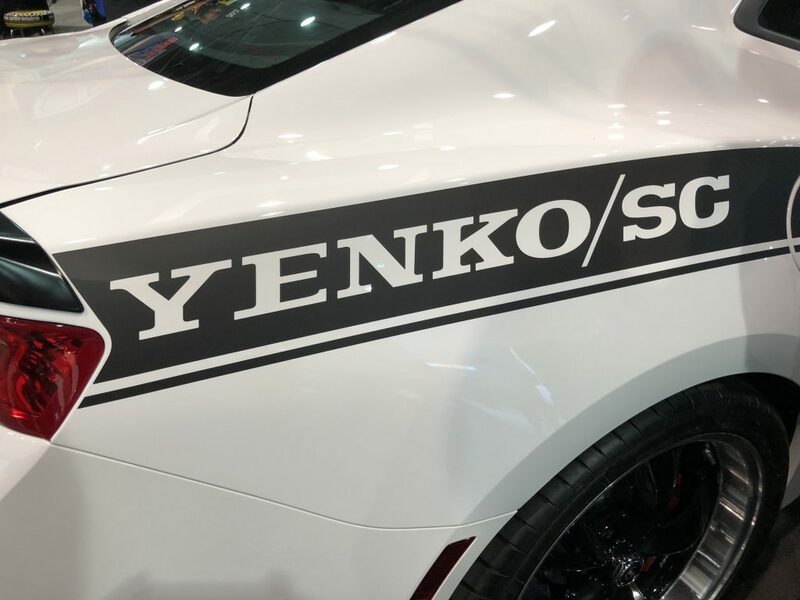 His company has just launched a super Yenko that will make you say “Beam me up Scotty” These rare licensed birds are built on the Camaro SS 1LE chassis, which only 25 will be built for some lucky customers that have the serious coin to jump in. 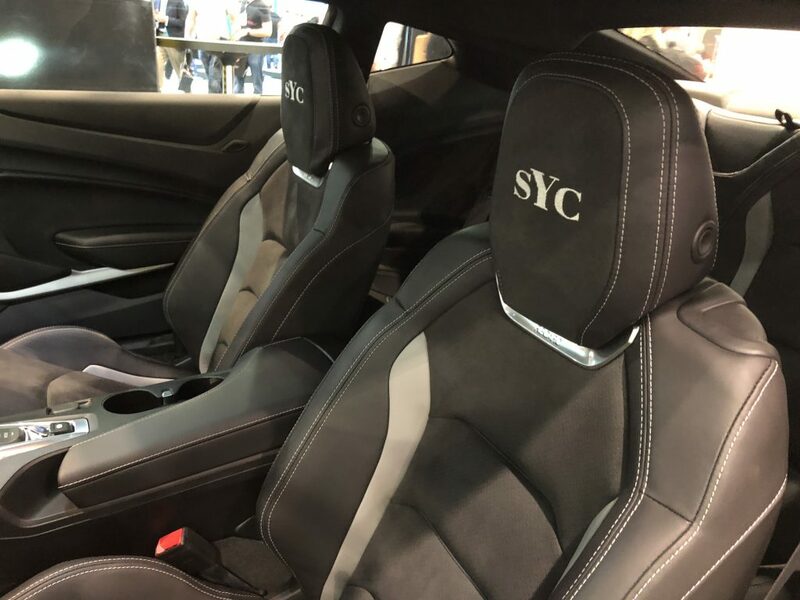 The price range looks to be 110k to 113K. 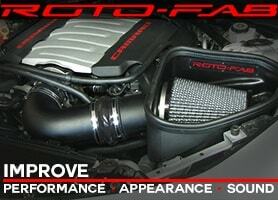 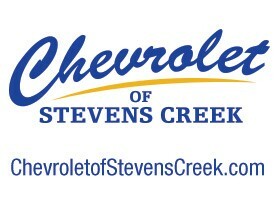 We will be adding more info as soon as SVE gets it over to us!